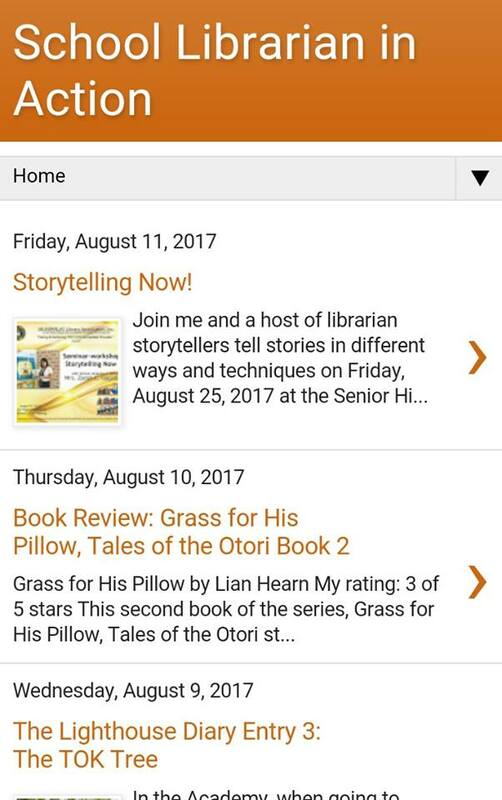 One of Most Pleasurable Things here on Earth for Filipino Librarians. in no particular order... Let's take the chance to read their first blog post! This blog will not be about me. 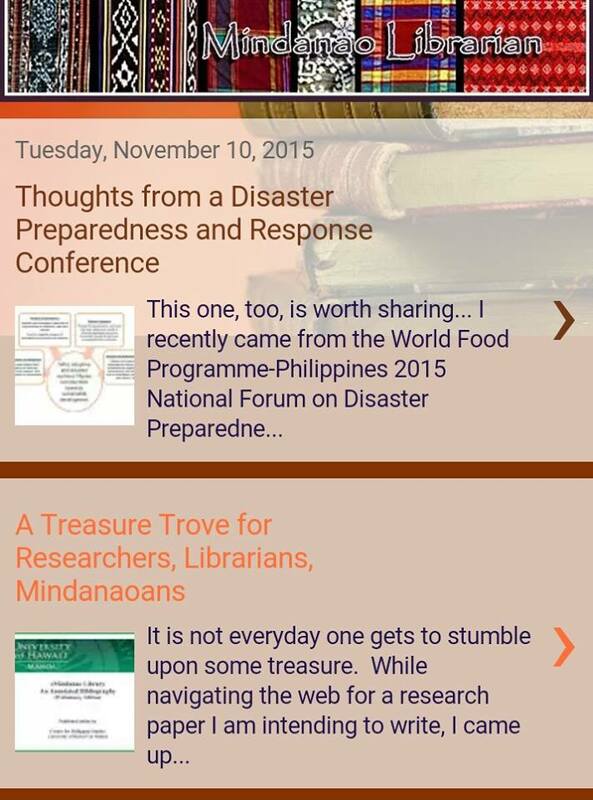 Initially, I see it as a means to share information that I think will benefit Filipino librarians. 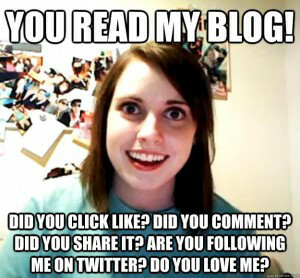 And once I gain enough blogging experience, maybe we (yes, you and I) can think of other things that we can do with this blog. 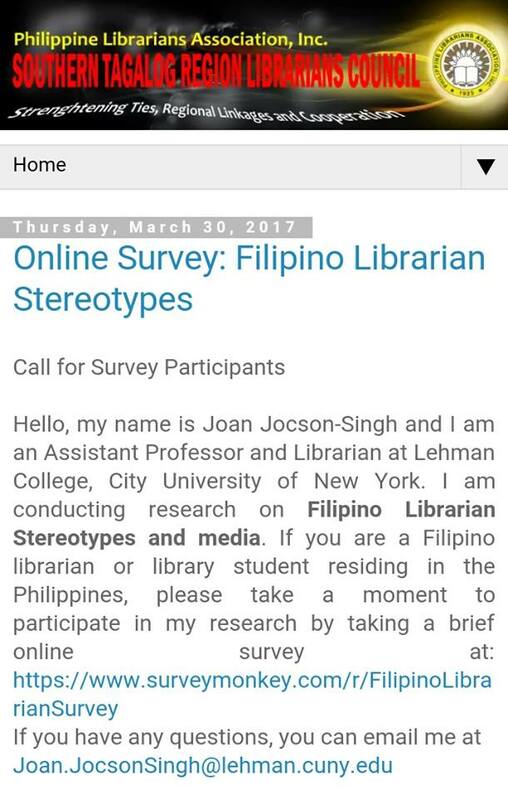 Finally, just to make things clear, I do not claim to be the Filipino Librarian. 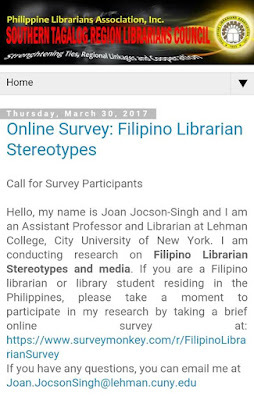 "I can't change Filipino librarians,but I can change the way you look at us." Welcome to Malditang Librarian. 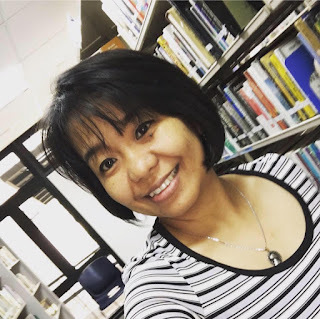 I am a licensed librarian from the Philippines and this is where I blog about a broad range of topics concerned with books and reading. 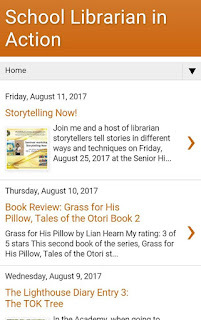 Here you will find book reviews, various posts on reading, creativity, librarianship, trends, or anything refreshing under the sun. 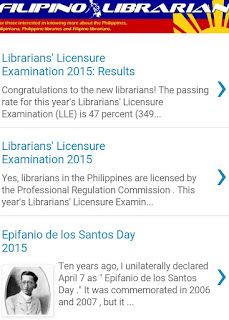 I topped the 2015 Librarians Licensure Exam, so sometimes I post about studying and board exam tips. 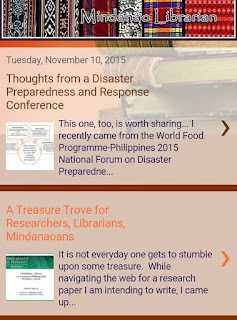 Isn't it good to know that blogs go beyond rants, raves and ramblings? 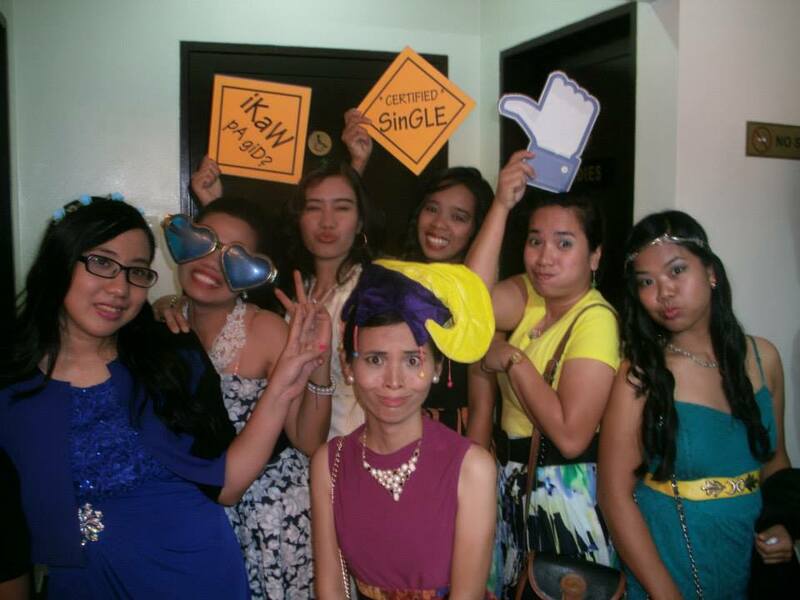 This is my second blog that will concentrate on that thing "I really like to do". Now I have to credit Von Totanes for influencing me to put up another blog. I met him last April 13, 2005 at the Ateneo de Manila Univeristy. We were there for a workshop for pubslic school librarians, a project initiated by my dear Prof. Lou David. Wonder what that project is? I'll be raving about it soon! Promise! 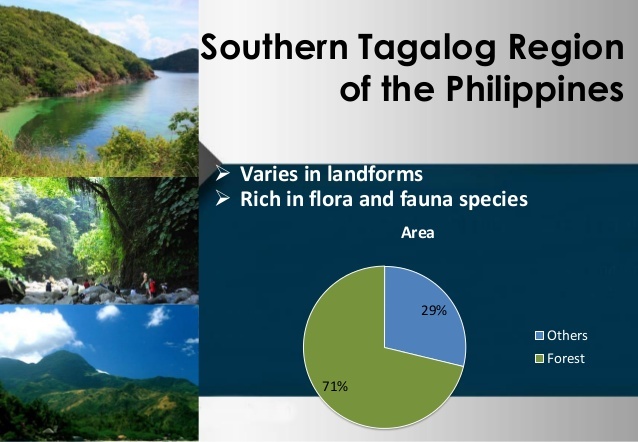 As for Von, who happens to be an Ateneo alum and a librarian too (ADB), may our tribe (flipino librarian bloggers) increase! 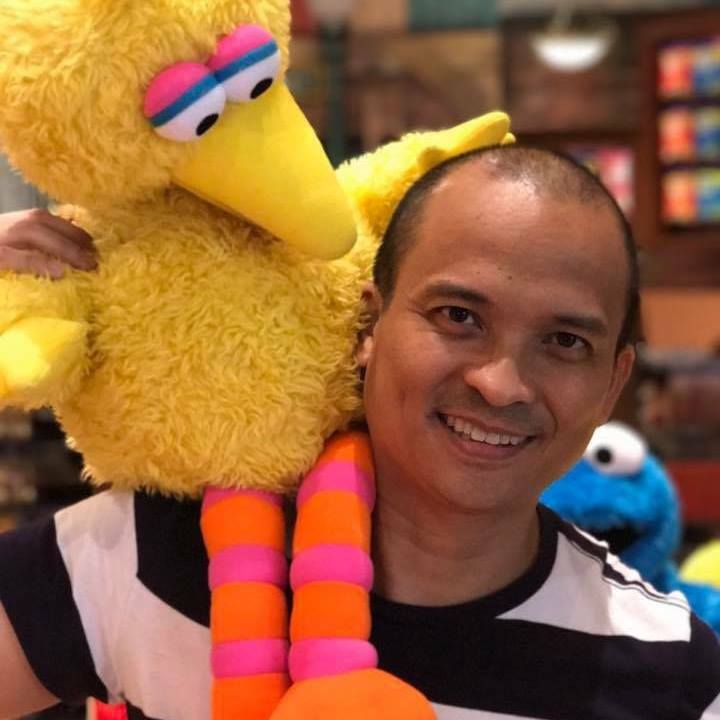 I am finally into blogging! I am a librarian living and working in one of the Philippines' most culturally rich and culturally diverse regions, Southern Mindanao. 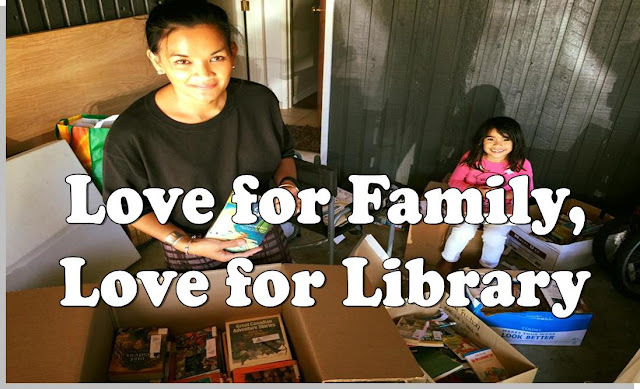 While the greatest motivation for constructing this blog may have been driven by sheer envy, I also feel the need to create a space where I can publish my thoughts, share my experiences & new learnings, and connect with others as passionate as I am about the cause of libraries and librarianship. 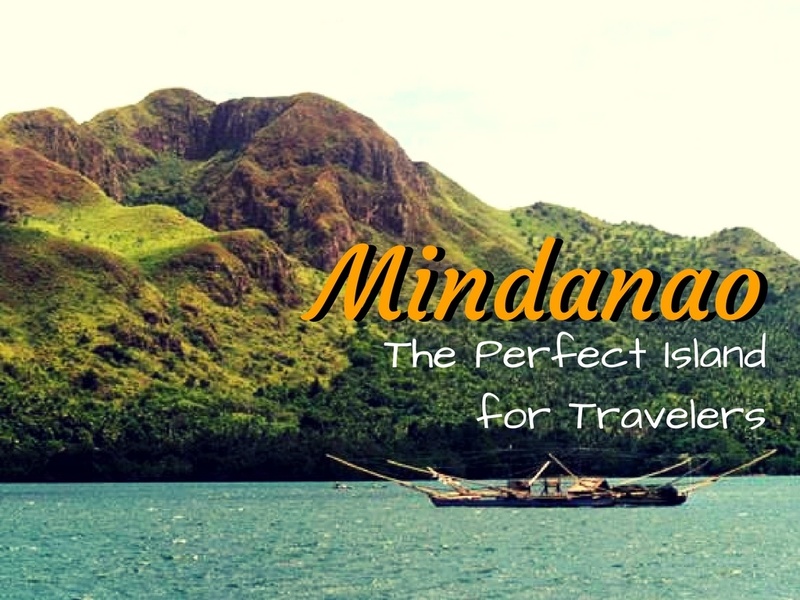 This space is dedicated to fellow Mindanao information and cultural bearers. 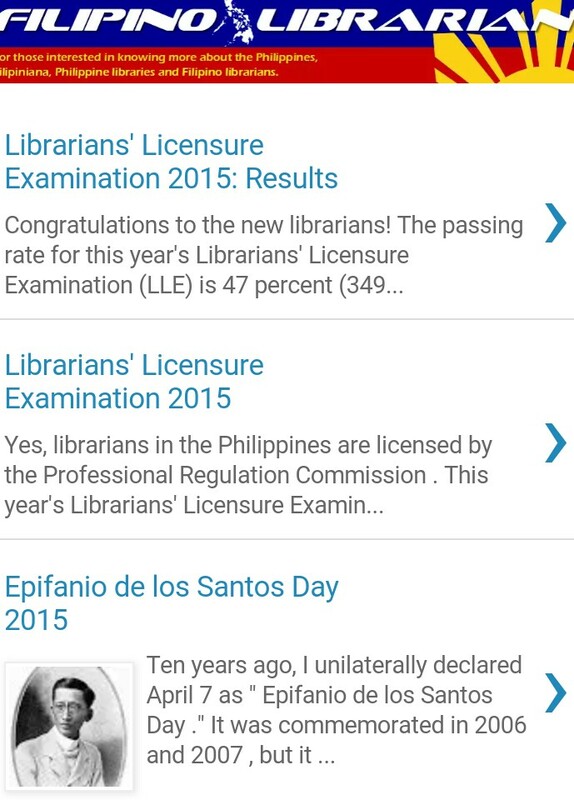 May this be a platform for sharing and weaving dreams for the advancement of our profession; a platform for addressing the challenges we librarians face in this increasingly information-driven and information-dependent age. The Author of this blog is still unknown. But.. 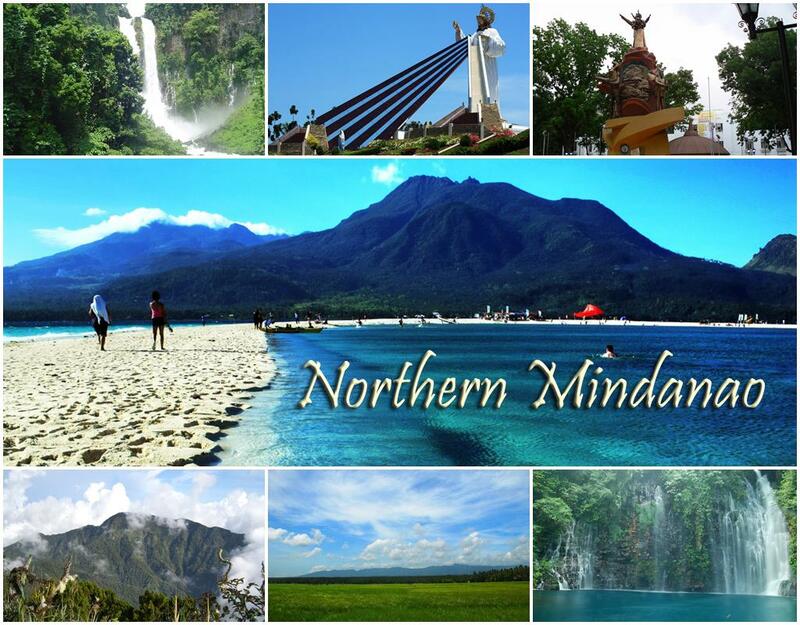 I would love to Travel in Mindanao! 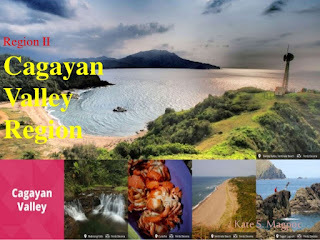 This blog is a creative, initiative and collaborative efforts of registered librarians in Region 02 as part of exercising their professional competencies as an individual or group. It aims to promote advancement of the association and the profession and to uplift the morale of library workers. All posted in this blog does not necessarily reflect the official stand of the PLAI-CaVRLC officers & members in general. PLAI-CaVRLC is not responsible for any damages, direct/indirect, arising from or related to viewing the postings. 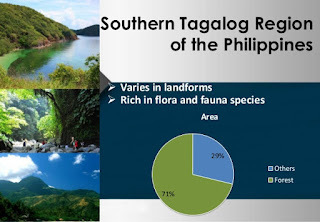 The Southern Tagalog Region Librarians Council is a regional council of the Philippine Librarians Association, Inc. (PLAI) composed of librarians and information professionals in Region IV. Membership is open to all professionals or registered librarians from the Southern Tagalog Region, which covers the provinces of Aurora, Cavite, Laguna, Batangas, Quezon, Oriental Mindoro, Occidental Mindoro, Palawan, Marinduque, Rizal and Romblon.